Charlie Baker has to wonder what $1 million can’t buy him — particularly when it comes to his on-going battle with the rowdy conservative factions of the Massachusetts Republican Party. That’s about the amount the governor spent in 2016 with secretly raised political donations to to take control of the party. 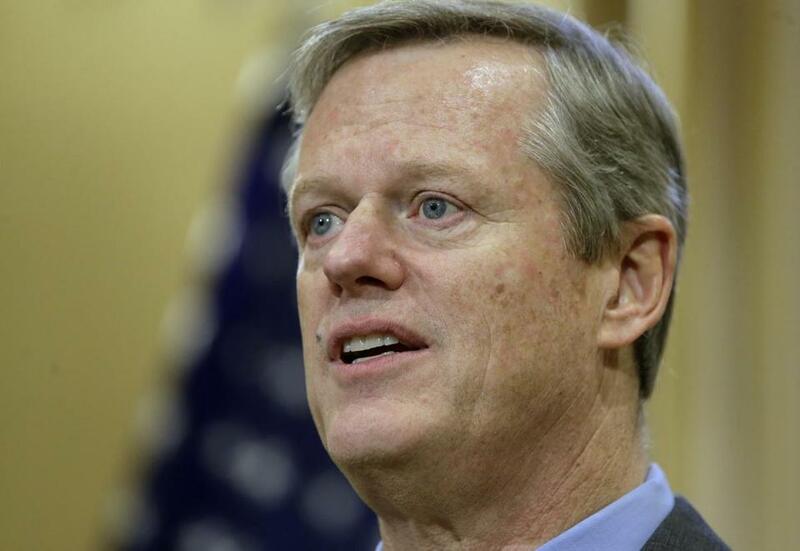 In a political move never seen by a sitting governor of either party, Baker fielded a slate of candidates for the Republican State Committee as part of an effort to block the conservative right from controlling the state GOP. Although Baker’s slate won a slight majority of the 80 seats, his brazen political move created some hard feelings — all of which may have come back to bite him Thursday night when the state committee, by a lopsided 47 to 30, rejected his candidate for state Republican Party chairman. Instead they elected former state representative Jim Lyons, whose legislative career was best known for his pro-Trump, very socially conservative positions — all in sharp contrast to Baker’s reputation as a moderate. The Baker team tried after the vote to paint a rosy picture, particularly noting that Lyons and the governor have worked together in the past. Lyons could not be reached for comment. People familiar with his plans say he is not planning any sweeping changes at first, but he will eventually be putting his own staff to run the party headquarters, which has essentially been the governor’s political operation. Lyons’ victory came after a lot of behind-the-scenes maneuvering and intra-partisan intrigue that got pretty messy. It began when the governor’s political operatives lured former state Representative Geoff Diehl, an outspoken Trump supporter who was the 2018 GOP US Senate nominee, to get out of the contest for chairman late last year and endorse veteran state committeeman Brent Andersen, the candidate backed by the governor’s political team. In turn, according to people with knowledge of the deal, they held out the promise of giving Diehl a job at the party headquarters. Diehl had originally been the conservatives’ great hope to replace outgoing chair Kirsten Hughes, a Baker insider. It appeared to be a major coup for the Baker operatives who were struggling to prevent the governor — who has refused to back President Trump — from having his party controlled by pro-Trump factions. Diehl now is left feeling the wrath of the GOP right-wing who by all accounts will block the former legislator from any job at the party headquarters. The four-term lawmaker, who has lost his $75,000 legislative salary and health insurance when he gave up his seat to run for the Senate, is hoping eventually to land a job in the Trump administration.